Throughout history, churches have employed using small groups to help those who need more of a personal way to walk in Jesus' footsteps in his mission. These groups have changed thousands of lives, allowing the church to grow, yet give the feel of a close-knit community at the same time. Unity's small group gatherings are called Journey Groups, and we have five different ones to choose from to fit into YOUR schedule! All are welcome! Our next season begins February 10th and runs until May 16th! ​A lo largo de la historia, las iglesias han empleado grupos pequeños para ayudar a aquellos que necesitan una manera más personal de seguir los pasos de Jesús en su misión. Estos grupos han cambiado miles de vidas, permitiendo que la iglesia crezca y, al mismo tiempo, den la sensación de una comunidad muy unida. Las reuniones de grupos pequeños de Unity se llaman Grupos de viaje, ¡y tenemos cinco diferentes para elegir que encajan en SU ​​horario! ¡Todos son bienvenidos! Nuestra próxima temporada comienza el 10 de febrero y se extiende hasta el 16 de mayo. Pastor Kevan Penvose leads a Journey Group at Puddlers Hall in Milwaukee (2641 S. St. Clair St., Milwaukee) on Sundays at 6:30 p.m. When the weather gets warmer, the location may change to South Shore Terrace (2900 S. Shore Dr., Milwaukee). Inquire with Pastor Kevan to be sure of the location. A medida que nuestra congregación continúa creciendo, Unity da la bienvenida a los de otras culturas. Nuestro grupo en español está liderado por dos miembros: Josefa Puerta-Villacrez y Christina García. Se reúne en nuestro santuario a las 11:30 a.m. todos los domingos. As our congregation continues to grow, Unity welcomes those of other cultures. Our Spanish-language group is led by two members: Josefa Puerta-Villacrez and Christina Garcia. 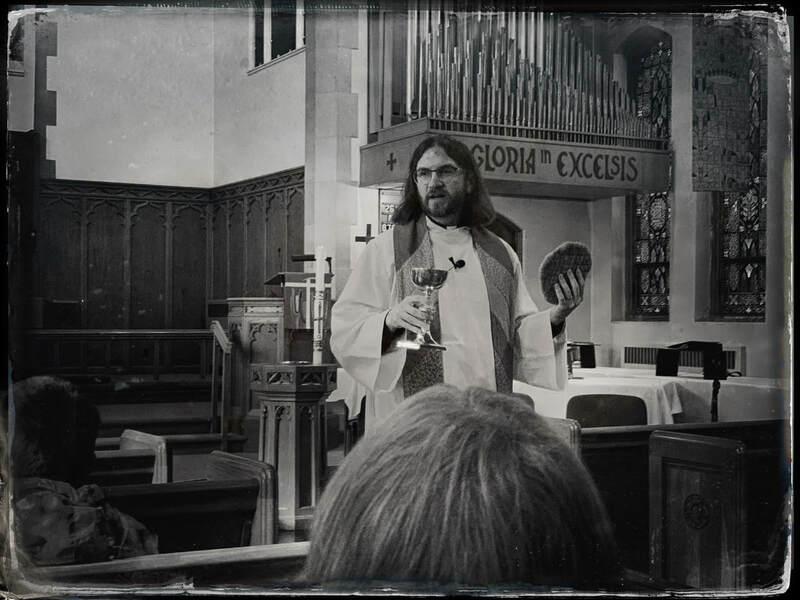 It meets in our sanctuary at 11:30 a.m. every Sunday. 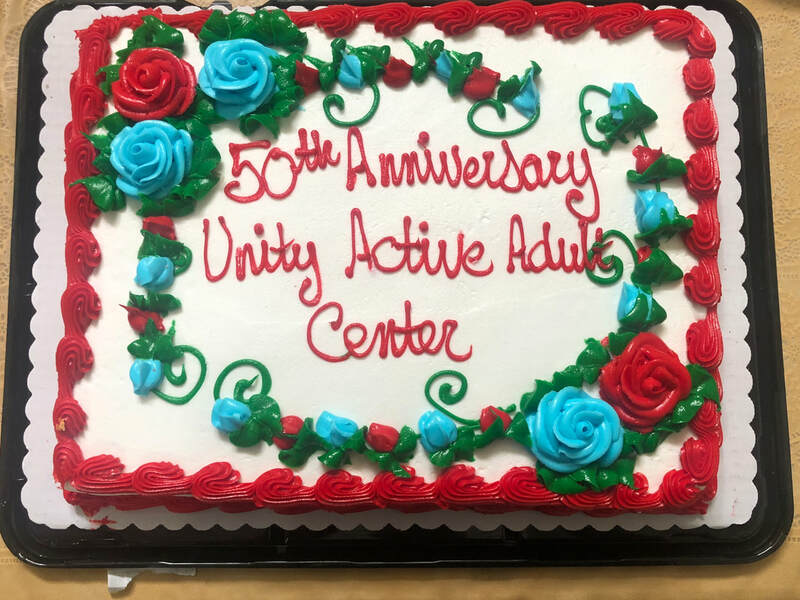 This group takes place on Tuesdays during our 'senior citizen' community program, called the Active Adult Center. It begins at 9:30 a.m., led by our ministry intern, Allie Ash. Karen is the wife of Pastor Kevan. Her group meets at Sven's Cafe at 7:30 p.m., after our Wednesday night soup kitchen meal. 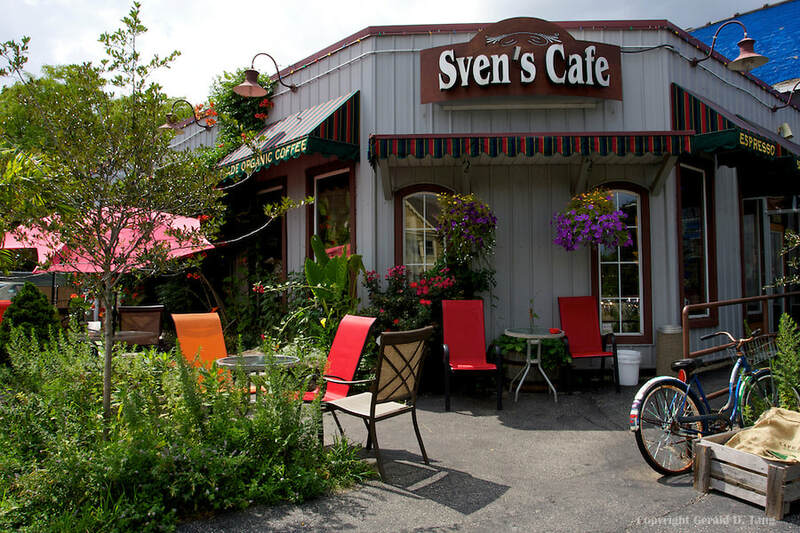 Sven's Cafe is located at 2699 S. Kinnickinnic Ave., Milwaukee. This is the Journey Group for all ages - even young children! This is a great way for families to start their children down the path that Jesus laid for us, and even teach adults who want to learn his mission. The Kosmoski family hosts this group every Thursday at 6 p.m. Check this group's Facebook page for more details!